I enjoyed this book. The author's writing style flowed freely and easily for me, which is one point I always like to mention. The plot in this one was a bit different and I found that to be nicely entertaining. Meg hasn't had an easy past few years. Breaking it off with her deceitful ex (I would have too!) really derailed her life. She has spent the last few years putting things back together. She decides to visit her ex for some closure only to find that he has died! The last person Kyle expected to see at the hospital after his brother's death is Meg. The instant chemistry and attraction come flooding right back to him and he is nearly stifled by the guilt. As the family gets together over the next few weeks, the two find themselves around each other more and more. Their attraction isn't going anywhere, but even with Matt out of the picture, is it even possible to act upon it? Overall, I really liked this one. It had a nice mix of emotion, romance, and humor that kept me entertained throughout. 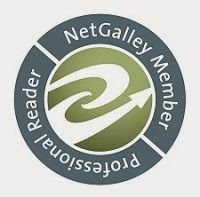 I would recommend it to romance fans. Tawna Fenske is a romantic-comedy author who writes humorous fiction, risqué romance, and heartwarming love stories with quirky twists. 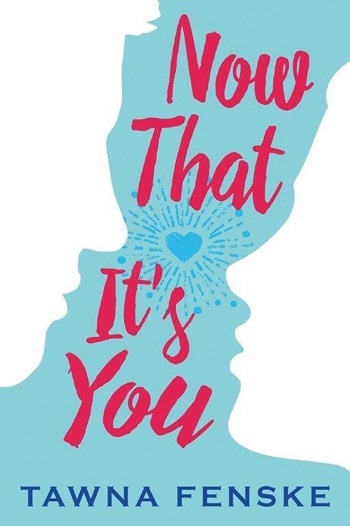 Her offbeat brand of romance has been praised by Booklist as “a tame Carl Hiaasen on Cupid juice,” and her debut novel, Making Waves, was a nominee for RT Book Reviews’ contemporary romance of the year. She is a fourth-generation Oregonian who can peel a banana with her toes and loses an average of twenty pairs of eyeglasses per year. She lives in Bend, Oregon, with her husband, her stepkids, and a menagerie of ill-behaved pets. 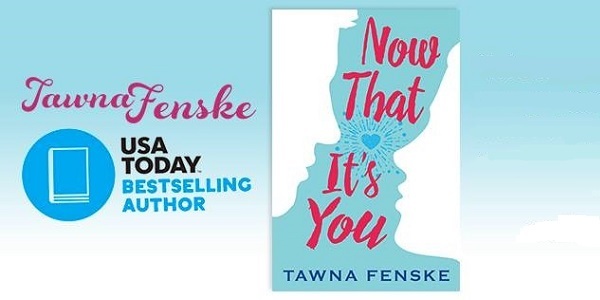 Reviewers on the Wicked Reads Review Team were provided a free copy of Now That It's You by Tawna Fenske to read and review.